How To Make Cat Food At Home? Most cat owners over the last few years resort to canned foods to feed their cats. Using canned foods is not an entirely bad idea because there are cat canned foods that may be the best for your cat. The truth however is that nothing beats a home-cooked meal and this is also the case for cats. In recent times, more people are coming to realize that making their own cat food at home is healthier and it is also cost-effective. The challenge, however, is that most people do not know how to make cat food at home. Most cat owners do not know the best wet cat food or the best organic cat food. If you fall into that category, you do not have to worry because in this article you will learn how to make your own cat food and the different recipes available. There are certain ingredients that cats are allergic to, cats do not like these ingredients because it causes them to be uncomfortable and may eventually lead to sickness. So if you do not want to experience that here are some of the ingredients you must avoid: Chocolate, Garlic, Onions, Raisins, Tomatoes, Grapes, Raw egg whites. The ingredients listed above must be avoided, do not even try to give then to your cat. However, you must make sure that the cat food contains the necessary ingredients like animal protein. Humans can exist and be healthy with a vegan diet but that is not the case for cats, they cannot grow by just eating vegetables. They are carnivores and they need meat and fish in order to grow. Your cat needs protein as earlier mentioned and you can get this protein from chicken or other poultry, you can also get it from fish, rabbit, pork, beef and liver. The liver is a very important source of animal protein because it also contains a high level of vitamin A and this is the one vitamin that cats cannot produce. However, you should be careful not to feed your cat only fish or beef, try to vary the meals from time to time, variety is very important. Animal fats make the food be a lot tastier and this makes your cat to love the meals better. In addition it contains very essential ingredients that are necessary for healthy skin and fur. It also helps the proper functioning of the circulatory and urinary systems. These two ingredients are very important in the cat meal, the easiest way to get them in the meal is by using calcium and phosphorus supplements. You can also grind the bones of chicken and other animals and feed your cat with it. This helps to make the bones and muscles of the cat to develop. The meal must contain carbohydrate, your cat meal is not complete without carbohydrates. It helps to provide the cat with energy. There are different recipes that you can make for your cat at home, some of them are the best organic cat food, or the best kitten food. However this article will show you how to prepare basic delicacies so that you can practice at home and give your cat the best. When you get the ingredients, you combine them together in a bowl and mash together. 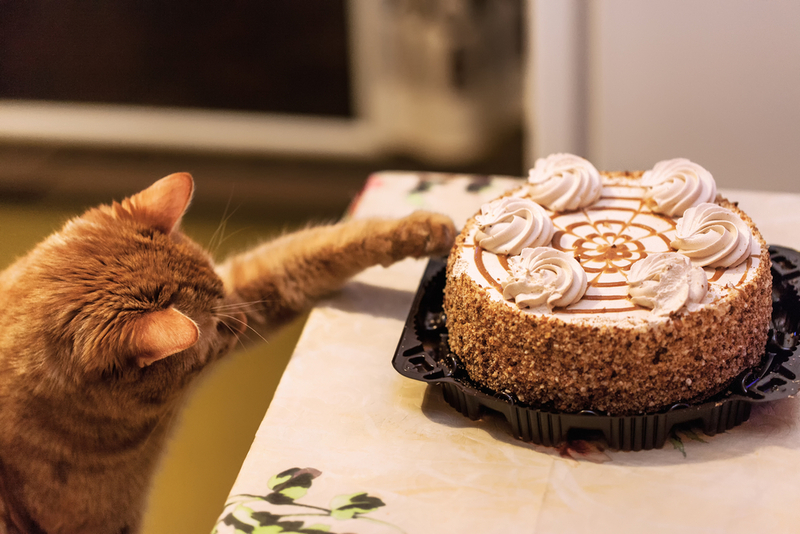 Then you serve your cat, if there are leftovers you could store it in the refrigerator and dispose after three days. The recipes listed above are some of the best kitten food you can prepare in the comfort of your home. 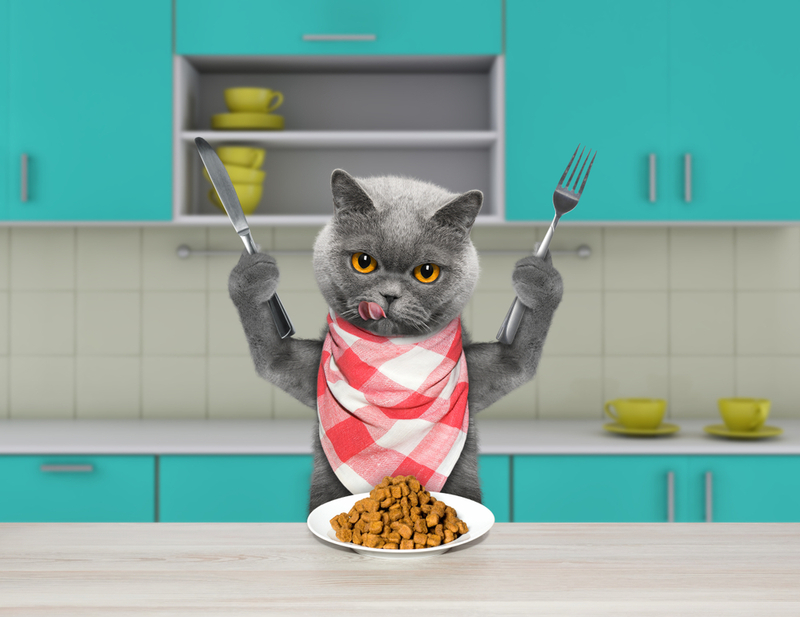 If you are a big fan of organic cat foods and do not want to go through the stress of making your own meal, there are many great brands in the market. There is the blue wilderness high protein grain free adult dry cat food and many other brands. Also if you need the best-canned cat food for your cat, then you should go to very good pet shops and you will see lots of brads from which you can make your choice. Going for canned and organic foods are not a bad thing, but nothing beats a home-made meal, make your own cat food today.